Skylight installations expand and transform any dark, gloomy or cramped interior into a vibrant and luxurious space. The licensed and insured skylight technicians at F A B Construction, Inc are available to help you plan, design and flawlessly complete your home improvement projects within a time frame and budget that suits your needs. 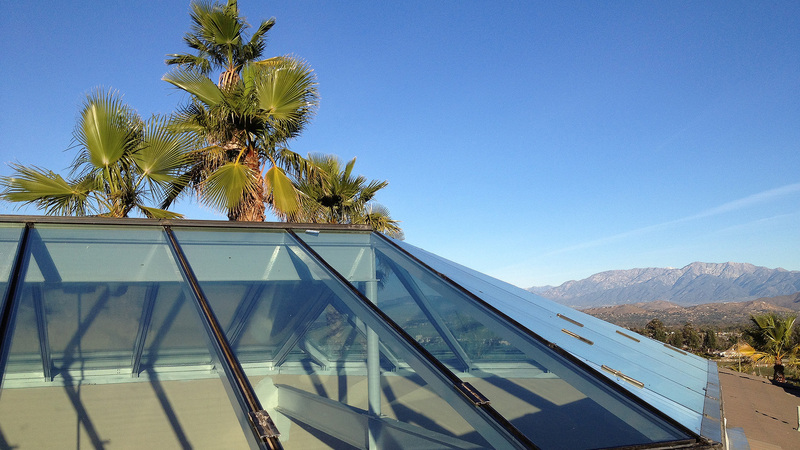 From deck mounted to dome acrylic skylights and everything in between, we bring your remodeling ideas to life and guarantee our workmanship with a solid warranty. F A B Construction, Inc even offers hassle-free easy financing, keeping each skylight project simple while exceeding your expectations. F A B Construction, Inc offers the latest skylight models to bring sunlight into the interior of your home. 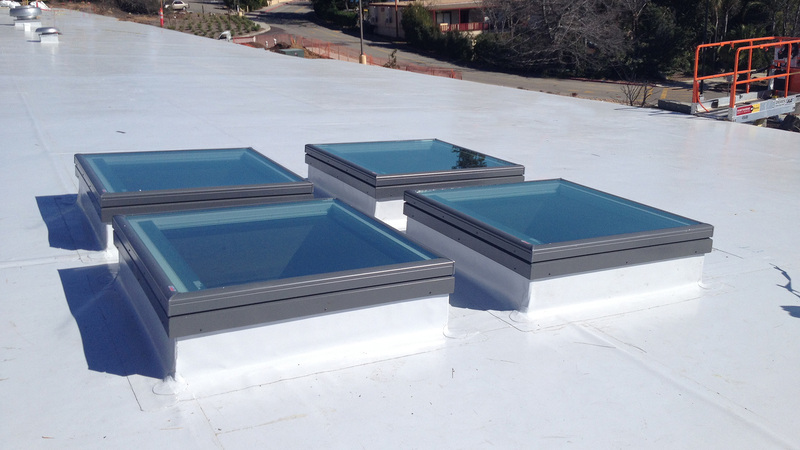 From weathertight to energy efficient, consider one of the three main types of skylights: tubular, fixed and ventilated. Our staff works closely with clients and completes each job in an organized manner with no mess left for you to clean up. From the first consultation to the final walk-through, your complete satisfaction is our number one priority. Our skylight technicians at F A B Construction, Inc are equipped to assist you beyond the design and installation of skylight services. F A B Construction, Inc handles all the necessary paperwork for installation projects in Anaheim. A member of our staff is standing by to discuss your ideas for a skylight installation and will provide you with many practical options and a detailed written estimate. Visit us to learn more about all we can offer by calling (951) 356-4126.